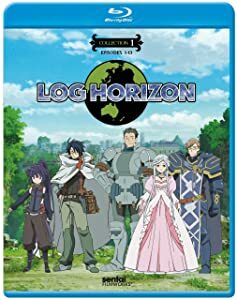 We take a trip to Elder Tales and end-up getting confused and lost; but that aside what does MVM Entertainment’s DVD Release of Log Horizon – Part 1 have in-store? Find out in our DVD Review. Elder Tales has become a global phenomenon, immersing millions of players in its online fantasy world. However, something goes wrong with the twelfth expansion pack. Eight-year veteran Shiroe and 30,000 other players suddenly find themselves trapped in the game’s no-longer-fictional universe! Except it’s not even exactly the game they knew: things are in different places, the portals don’t work, and if a gamer was playing an avatar who wasn’t a physical match for their real self… well, let’s just say that everyone who’s been playing is going to have to make some serious adjustments to their new world view. Although an official announcement has yet to be made MVM Entertainment have made some subtle release date alterations to a variety of their upcoming anime releases for next month; with most receiving a week delay. 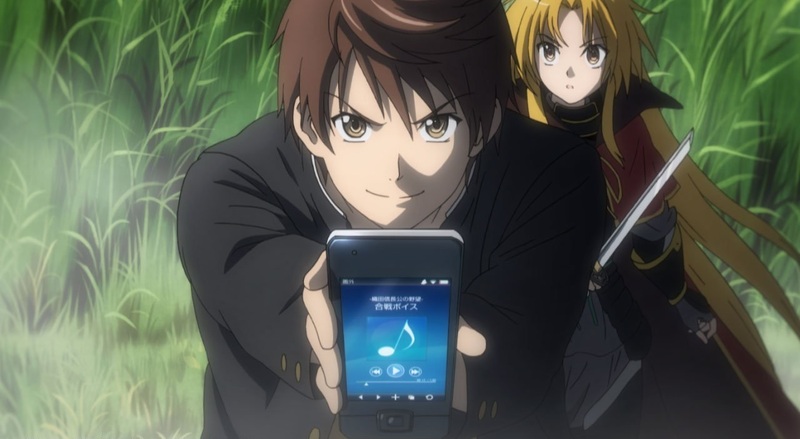 Plot: Even as Shiroe slowly learns the secrets behind the creation of the World Fraction spell, the origin of the Demi-humans, and how his own actions in the Real World have affected the world in which he now dwells, the seeds of thought he’s planted in the minds of others begin to bear fruit. Game strategy and tactics may have been intended for amusement, but their origins were pulled from actual war planning and stratagems. As others begin to accept and implement those theories on their own, the existing alliances and balance of power begin to shift. 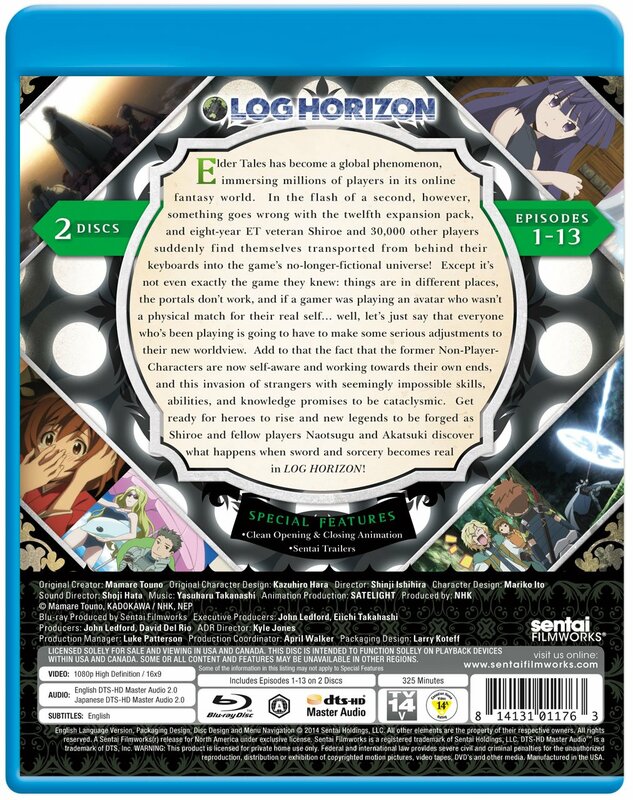 MVM Entertainment have revealed, through an article in the latest issue of NEO Magazine, that they will be releasing Log Horizon & Muv Luv Alternative: Total Eclipse onto DVD and Blu-ray next year. For those of you yet to read the newest issue of NEO magazine, we announced two new titles for next year – Log Horizon, and Muv Luv Alternative Total Eclipse. 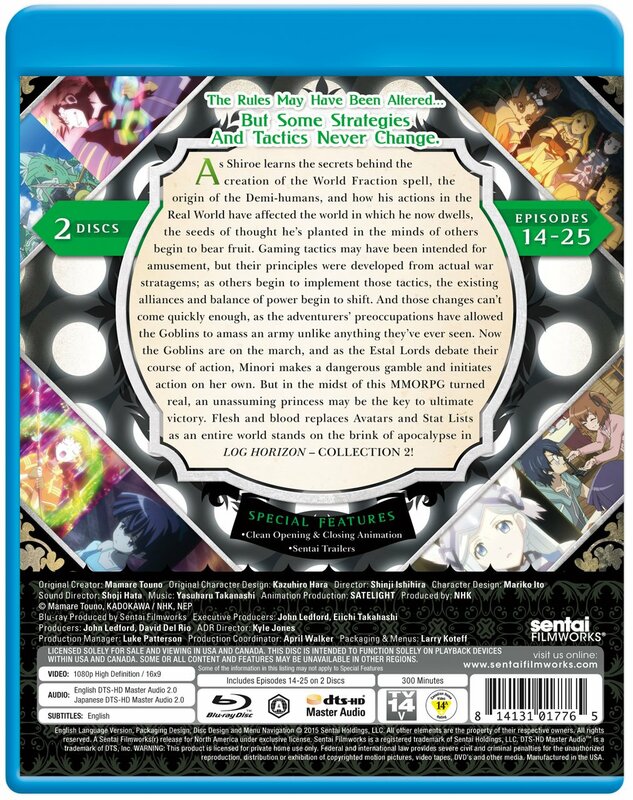 These will both be released in Spring and Summer as two sets, on both DVD & BD. 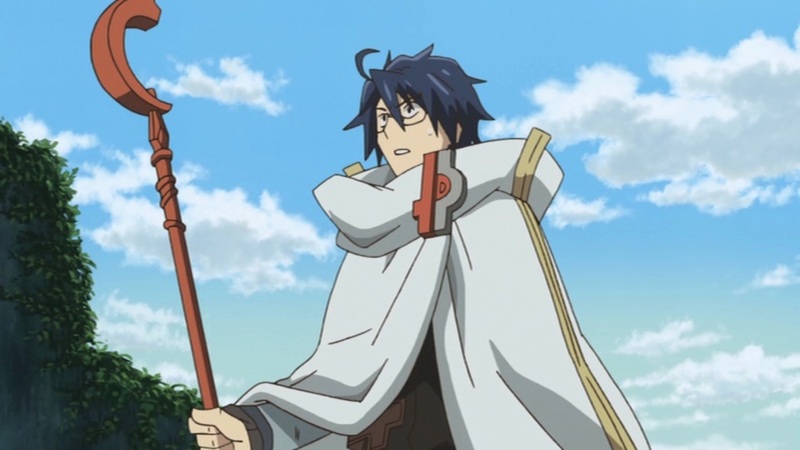 Exact release specifics, such as a date, have yet to be confirmed but what we do know is that Log Horizon and Muv Luv Alternative: Total Eclipse will be available in both English and Japanese with English Subtitles but more importantly both series will be released on DVD and Blu-ray. 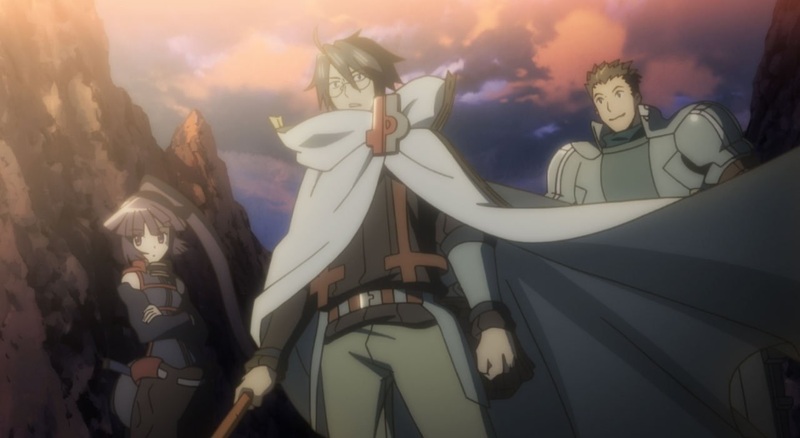 Furthermore both Log Horizon and Muv Luv Alternative: Total Eclipse will be released in Part (or Collection) instalments; just like they were in America. MVM Entertainment will confirm further release plans for these titles in the coming months; but at least we know that some interesting titles lie-in-wait for next year. Plot: Elder Tales has become a global phenomenon, immersing millions of players in its online fantasy world. However, something goes wrong with the twelfth expansion pack. 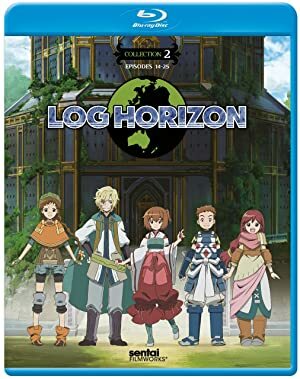 Eight-year veteran Shiroe and 30,000 other players suddenly find themselves trapped in the game’s no-longer-fictional universe!